Telenor Pakistan has filled its long vacant slot for Director Corporate Communication and Responsibility, after it was spared by Hasnat Masood in October 2009. Anjum Rahman of Express 24/7, we have confirmed, has joined Telenor as Director Corporate Communications & Responsibility. She will be taking charge from November 1st and will be based at the company’s headquarters in Islamabad. Before her this assignment, Anjum has served Express News 24/7 as senior Producer/Special Correspondent. There she has been host of the TV news & current affairs talkshow ‘The Other Line’. Anjum has also contributed to The Express Tribune for a while. 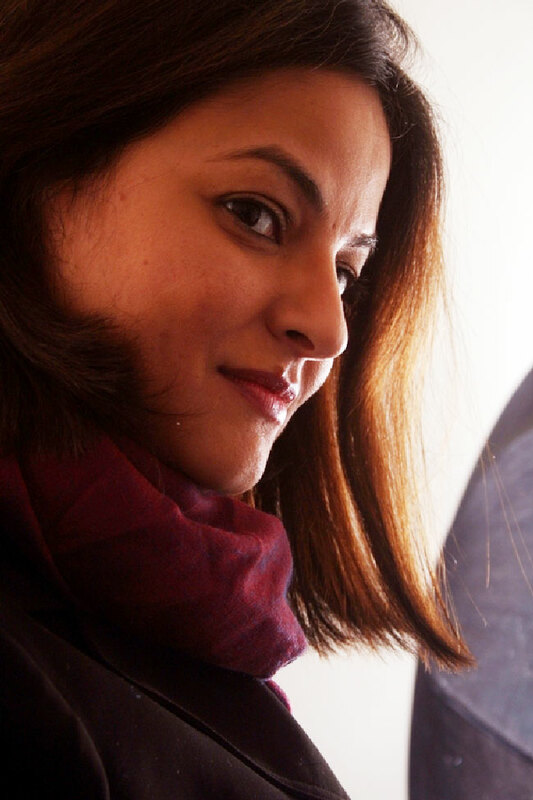 Prior to her association with Express Group, she worked as Senior Media & Advocacy Officer at the Canadian High Commission in Islamabad from 2004 to 2008. My deal Alir, please note there is nothing impossible in this world. And don’t try to scare anyone. Got is there to make everything easy. There is no kind of phadda if you work honestly. can someone leak her salary? 480 per month, car, relocation and rent for housing.Incentive plan, 4 weeks vacation, all business travel and bonus. How much do you earn Zaki ? By the way yeh Express News k tamam members bhagtay he ja rahay hain in ko ho kya gaya hai? I like to share my thought with Telenor having easy paisa scheme, why money sender give their N.I.C copy , in my opinion receiving end should submit NIC copy, both parties should enter NIC Nos. & Code, it is not necessary for sender to submit NIC copy, Please tell me can other mobile companies follow this scheme as well or not. HY anjum ap wapis ah jao g Islamabad Ap k bina islamabad express bore hai G .